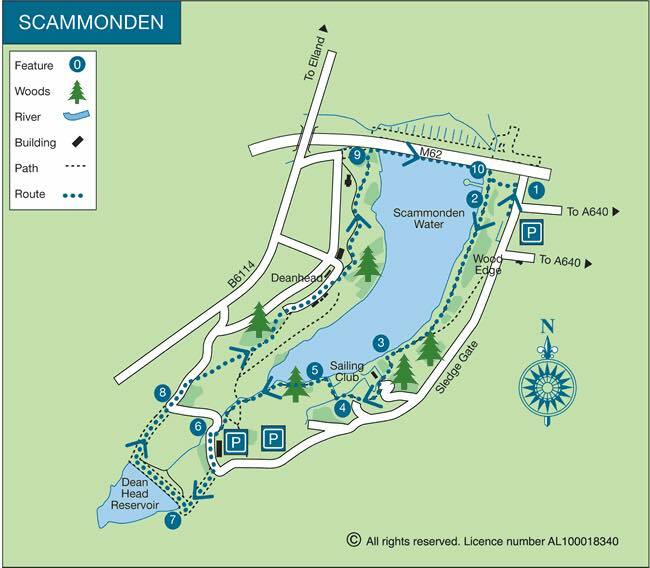 The Round Res, is an event based on a 5k route around Scammondon Water, the challenge starts and finishers above Scammonden Water (NW of Huddersfield) you & your team, run around the reservoir. 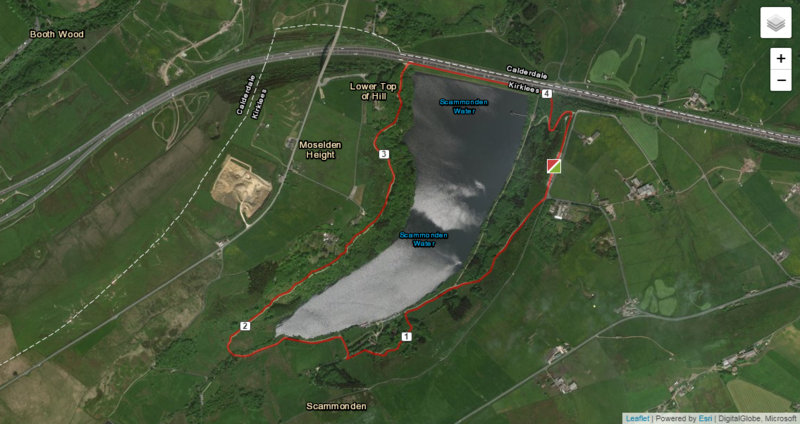 Catering: This is at the start/finish where you will pass every loop 4.7 km ish. A plentiful supply of soft drinks water and assorted fruits, snacks and the obligatory cake and jelly babies! Event memento for all finishers, prizes for all first places finishers. 6 hour, how many laps can you manage! The longest event is the Ultra, this has a cut of time of 7 hours, you must be finished by 14:00 for your time to count. The marathon Cut Off is 6 hours you must be across the finish line by 16:00. The 6 hour event you must finish your final lap before the 6 hour has elapsed or it does not count. Times: Collect from registration on the day. Registration will be open for all distances from 08:00 on the day, you will also be able to collect your race pack from Up & Running Huddersfield from Saturday 14th until Friday 20th. Collect from registration on the day. 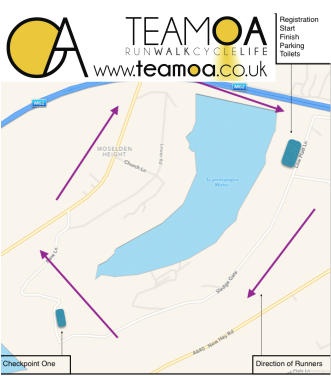 Registration will be open for all distances from 08:00 on the day, you will also be able to collect your race pack from Up & Running Huddersfield from Saturday 14th until Friday 20th. At present there is no mandatory kit list, but we expect you to be dressed ready for the weather. Light trail shoes and if weather has been good to us just road shoes! For insurance reasons children cannot compete.